Stick to the plan—commit and remain steadfast. Following God’s will for your life is like going on a diet. To receive the benefits of God’s diet plan—his will for our lives—we have to look up and keep our focus on him. We must make good choices and say no to bad choices. He promises us a healthy, more productive life if only we follow a few basic steps. Read the instructions: Moses told the people to put reminders of the spiritual-diet plan all over the house. In fact, he said to write it on your forehead and the back of your hand just in case you forget. The Bible must also be consumed into our hearts and allowed to filter to every inch of our lives. God told the prophet Ezekiel to do this literally. Please don’t try this at home! 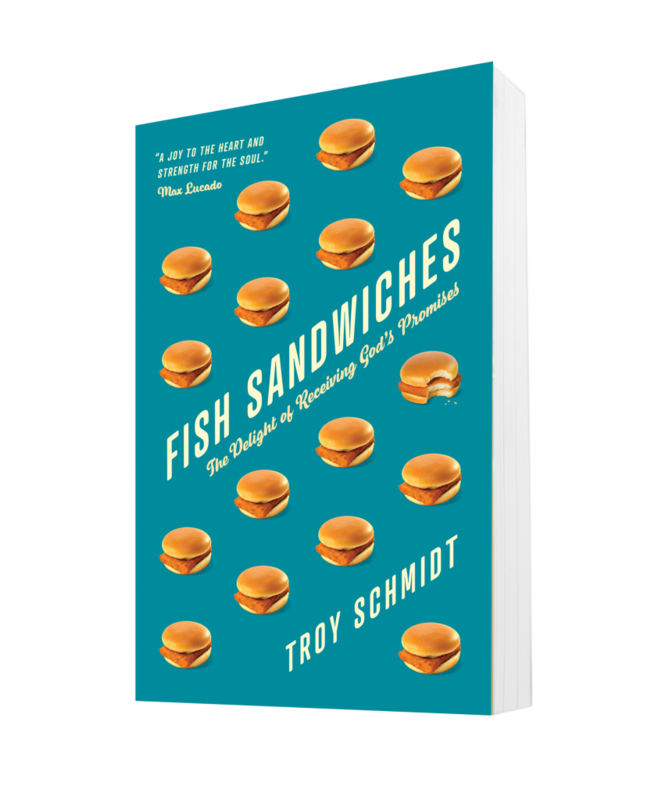 You don’t have to sit down at dinner time and eat the pages of the Minor Prophets. This is a metaphor for ingesting God’s Word deep into ourselves. So read the Word. Hear the Word. Make the Word part of your daily schedule. Dine on it regularly. There’s a series of books out called Eat This, Not That! 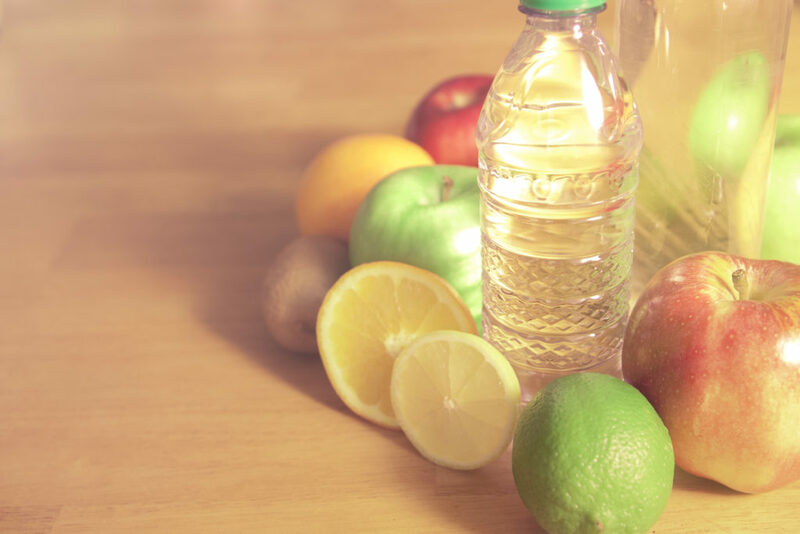 It offers healthy alternatives to unhealthy foods. It shows pictures of the bad food and directs you to the good food. In a way, it’s like the Bible. Do This, Not That! The Bible shows us sin and then says do this instead. Jesus did this during the Sermon on the Mount. 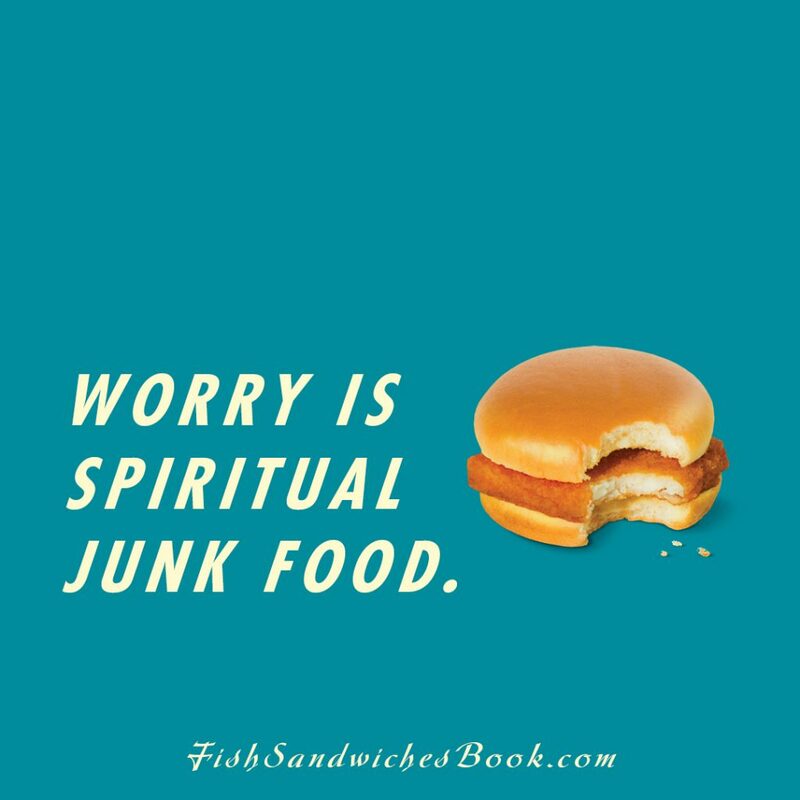 Once you become so familiar with God’s will, you can spot junk food a mile away. Obey the coach. Body coaches demand obedience. They scream in the person’s ear. They curse at them when they fail. They make the person do difficult, painful things. Why? 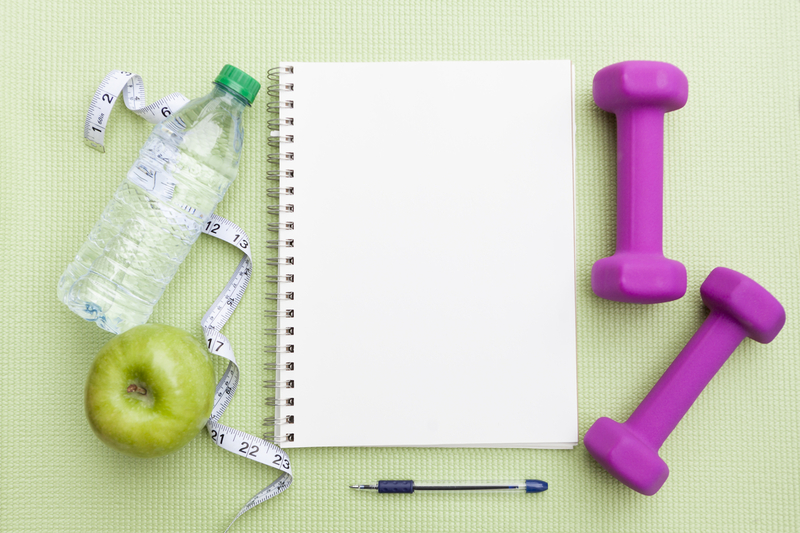 Body coaches want their students to lose weight and be healthy. It’s what the students want. That’s why they’re paying the big bucks! Yet, when God calls for obedience, he gets a bad reputation. The Israelites in the desert were fired up about God when they arrived at Mount Sinai. They were ready to stick to the plan. God rolled out the laws and rules—four chapters full. The people loved it. Forty days later, after Moses disappeared up the mountain with God to get more instructions, the people scrapped the plan and create their own. Wow—forty days and they’re done. Doesn’t seem very long. Most people give up their New Year’s resolution within a month, and only about 8 percent can stick it out for an entire year. [i] Researchers found that if you do something healthy on a regular basis, it takes an average of sixty-six days before it becomes cemented into your mind as a routine habit. [ii] If only the Israelites lasted another twenty-two days, they would have been okay. God wants spiritual health for us, too, which requires shedding off those worldly pleasures from our lives and living sinlessly slim and trim. He knows the plan is hard, and he’s doing everything he can to motivate us down the right path. God demands total obedience to his will to get us where we need to go. As you read the word, listen to God’s commands and exercise them into your life. We are not only meant to hear and know but to listen and do. Obedience is not knowing what you are supposed to do. Obedience is doing what you are supposed to do. Stick to it. Diets only work if you stick with it for the rest of your life. To do so, you must commit to the diet with everything inside of you. In 2010, my wife and I chose to become vegetarians, cutting meat (and some dairy) out of our diets. Frustrated with our weight, cholesterol, and the medications we were taking (Barbie experienced side effects from post-breast-cancer meds), we made a tremendous decision that changed everything. We said good-bye to foods we love. Since then, I’ve reduced coffee and lots of sodium from my diet because of high blood pressure. Is there anything left to eat? However, the results we could not deny. Better health. Better sense of well-being. No medications. We didn’t make this change for the time being. We made this choice forever. It was hard, but it was worth it. If we stick to God’s healthy menu of choices for the rest of our lives, we begin to see the positive effects in our relationships, fulfillment in our hearts, and a closer walk with the one who designed the plan in the first place. Sin is the world’s junk food. If I work to feed my appetite with the menu items of this world, my soul starves to death. If I turn to God and dine off his diet plan, I receive the exact ingredients needed to survive in a sinful world. God’s diet plan consists of the whole-grain promises of God’s power, God’s ability, God’s love. He has the strength to save us from our troubles, lead us in the right direction, bless us with wonderful blessings, and satisfy our thirst and hunger. It’s these truths that should make up our daily diet. When we forget them, we get overwhelmed, burdened, bloated, weighed down. 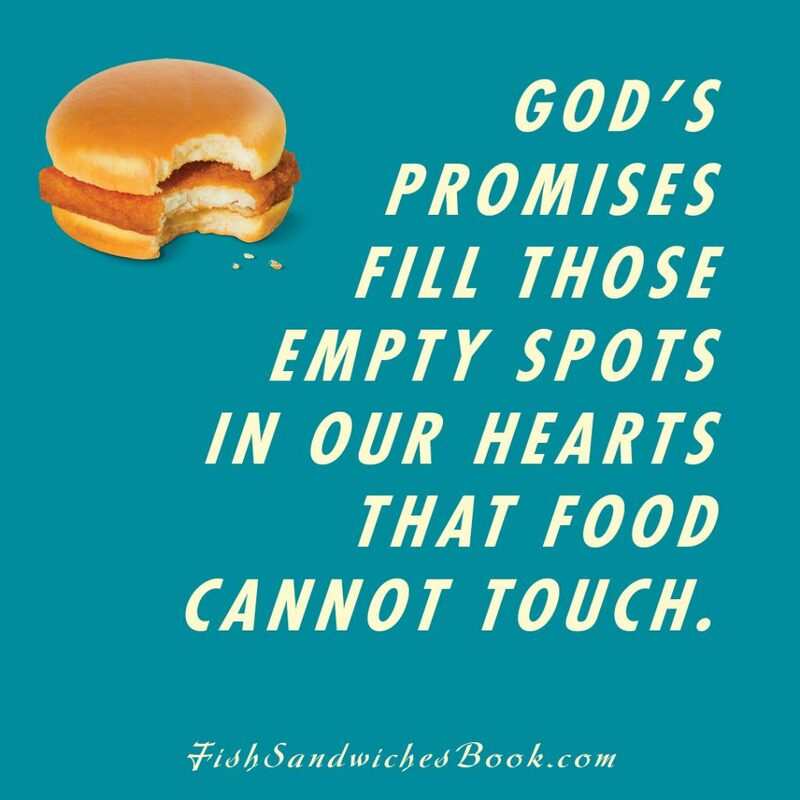 The Feeding of the Fish Sandwiches says that God does not promise us junk. What he promises is healthy for us, and it can’t be found in the world. Sin looks good, tastes good, and usually costs less at the checkout, but costs me more in the long run, making me fat and bloated with unnecessary regret and guilt. So put down the Doritos of sin and follow God. Dine on his plan of purity—promising spiritual nutrition for my soul and my heart. Read the labels found in his Word. Keep looking up for guidance and approval from God and stop looking down at the world for relief. If you do, things will begin looking up. [i] Carolyn Gregoire, “New Year’s Resolutions Are Bound to Fail. 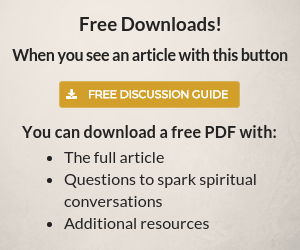 Try This Instead,” Huff Post, December 28, 2016, https://www.huffingtonpost.com/entry/new-years-resolutions-psychology_us_5862d599e4b0d9a59459654c. [ii] K. Aleisha Fetters, “How Long Does It Really Take to Make Healthy Eating and Exercise a Habit?” US News and World Report, April 28, 2017, https://health.usnews.com/wellness/food/articles/2017-04-28/how-long-does-it-really-take-to-make-healthy-eating-and-exercise-a-habit.